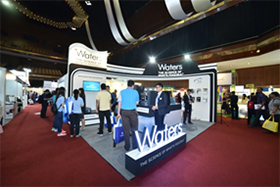 LabAsia is proud to announce this exhibition has concluded with huge success! 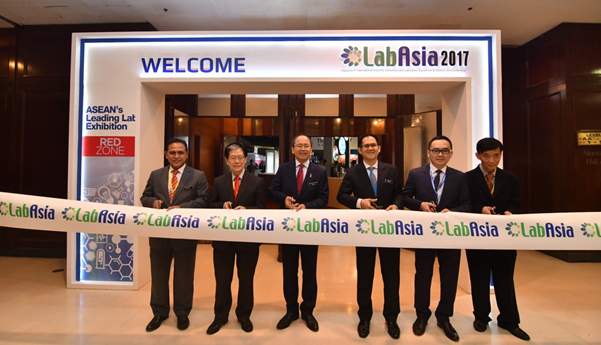 We would like to thank you with all the support given towards this exhibition and making LabAsia as the ASEAN’s Leading Lab Exhibition internationally. 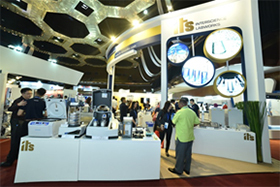 This year, LabAsia 2017 has welcomed visitors from 40 countries, and more than 150 leading company showcased their products in this exhibition. 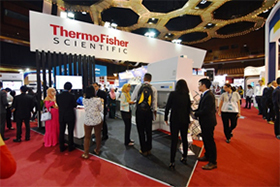 We promise to strive further as an effort to bring LabAsia exhibition closer to scientific communities across Malaysia, as well as improving the value and standards of the Lab exhibition series. 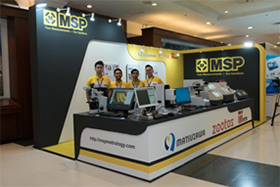 LabAsia has facilitated massive numbers of new business opportunities and successful deals between brands and potential partners for years. 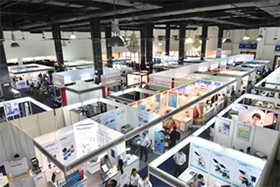 Now LabAsia will proceed to its 7th Edition on the 15 – 17 October 2019, Kuala Lumpur, Malaysia with even more special features and highlights!